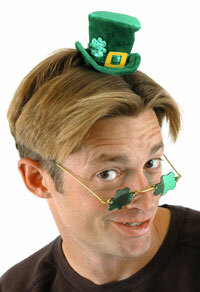 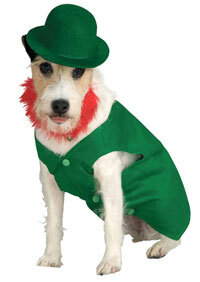 Your precious one will bring some Irish luck when you dress up him in the Lil Leprechaun Toddler Costume! 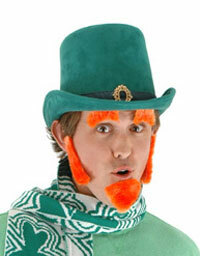 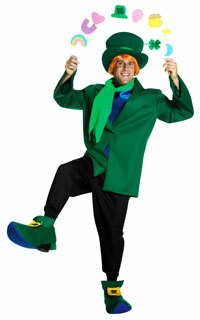 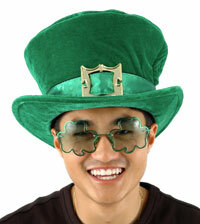 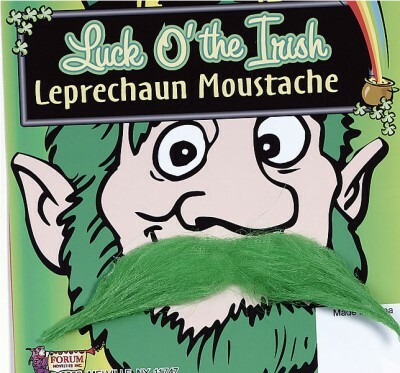 This costume features plush swirl body suit in the shades of a shamrock with a gold plated belt, big green top hat, a fabulous red beard and fuzzy black shoe covers. 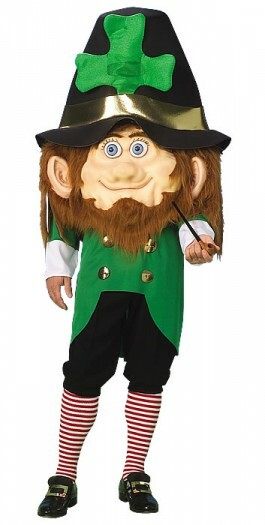 Perfect for Halloween, St Patrick s Day celebration etc.! 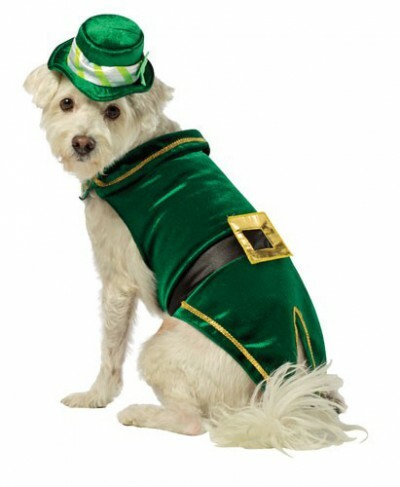 Your little one will look irresistibly cute in this adorable ensemble.